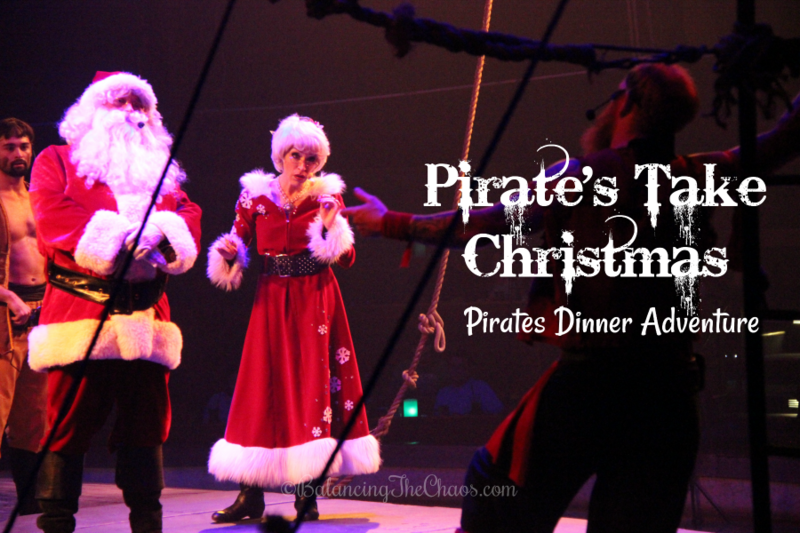 Read moreWIN THIS: Pirates Take Christmas at The Pirates Dinner Adventure. 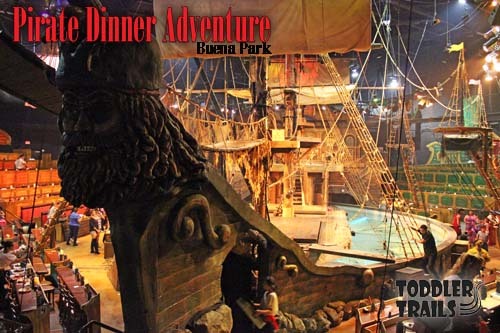 We took the kids on a family fun swashbuckling adventure at the Pirates Dinner Adventure in Buena Park. 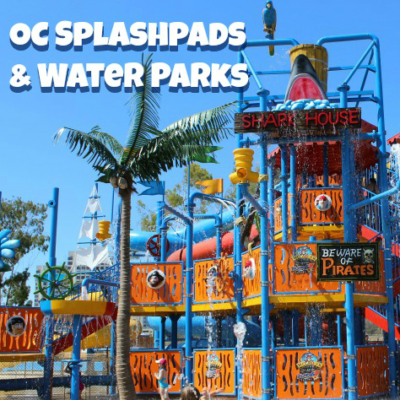 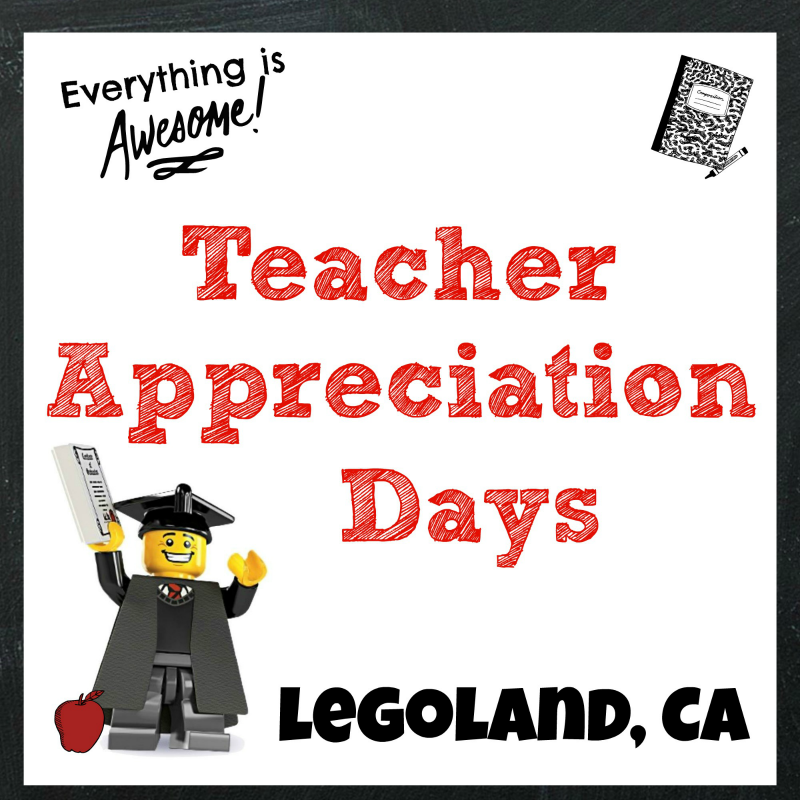 Such a fun family experience, I’ve decided to add it to our Summer Bucket List for next year! 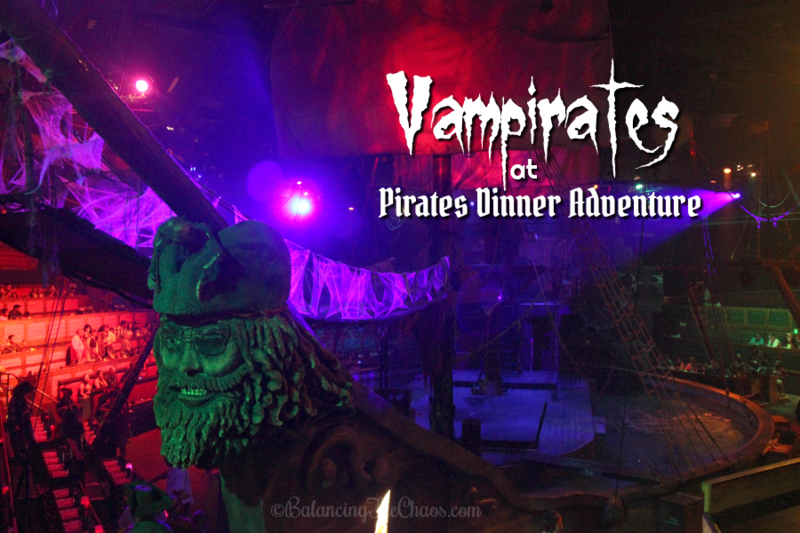 The Pirates Dinner Adventure in Buena Park is a great interactive experience for the whole family.